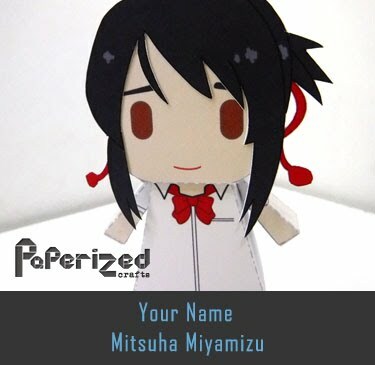 Amaterasu (nicknamed Ammy by Issun and later Ishaku) is the main protagonist of Ōkami. 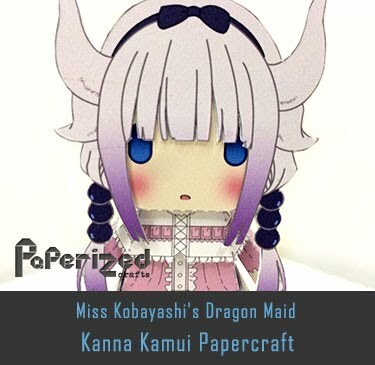 She is also known by villagers of Kamiki in her past life as the dreaded Shiranui. 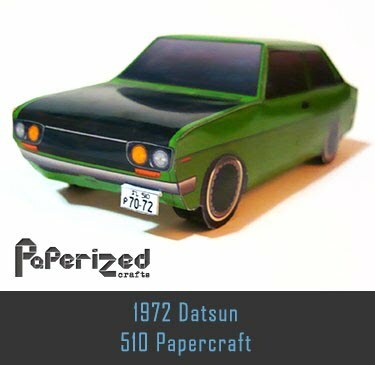 Amaterasu is the Sun Goddess to all of Nippon and mother to Chibiterasu. 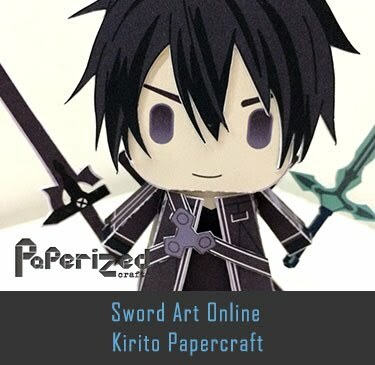 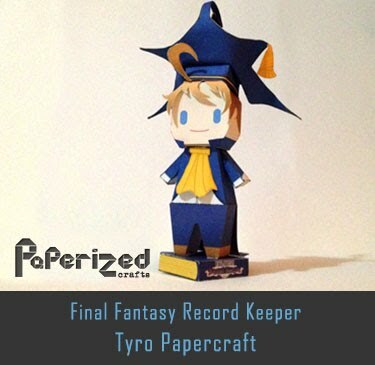 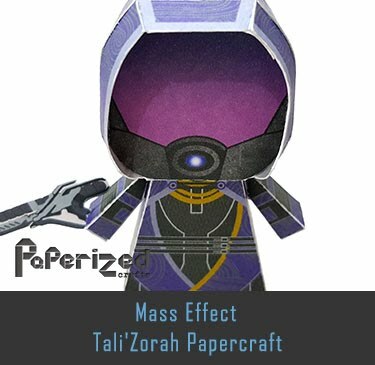 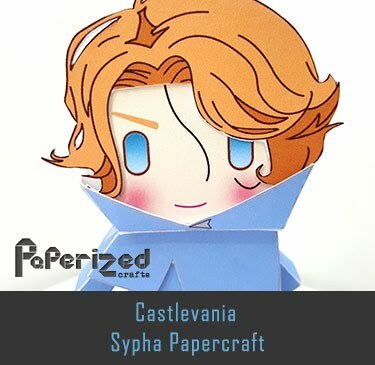 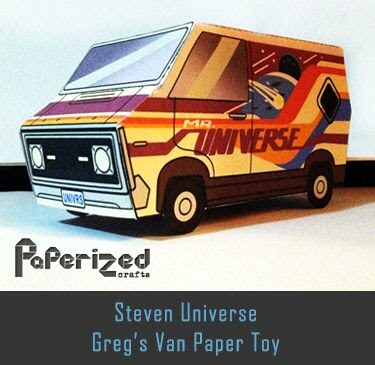 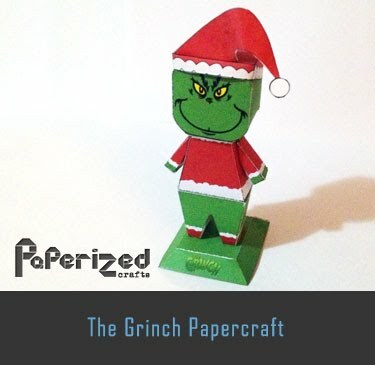 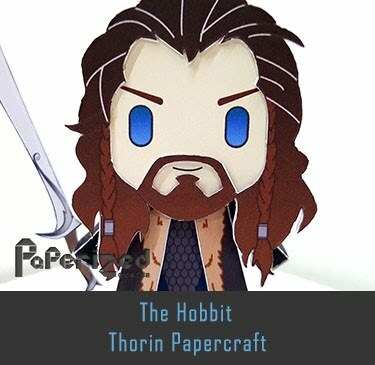 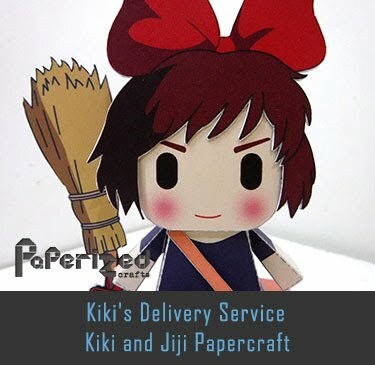 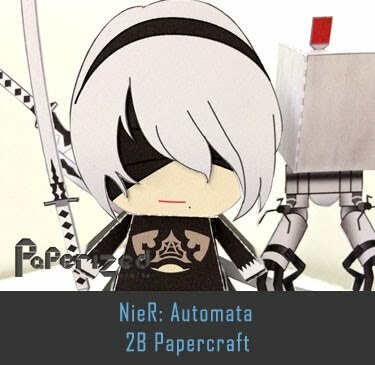 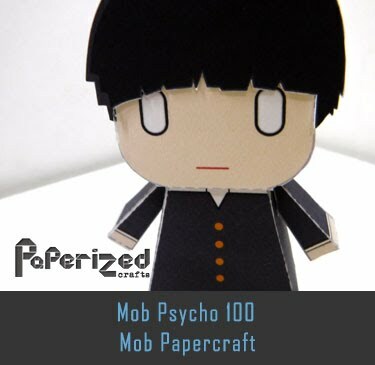 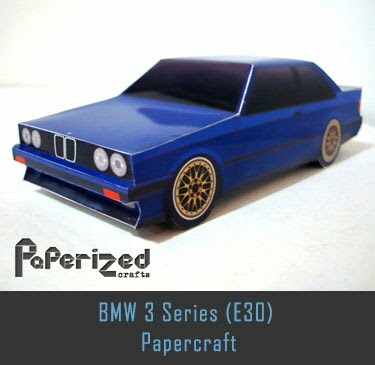 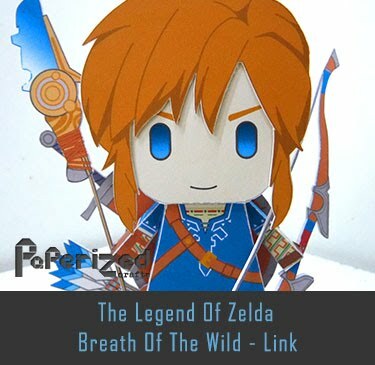 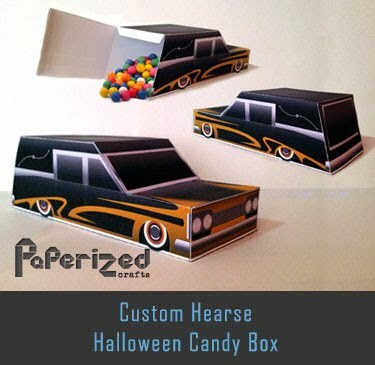 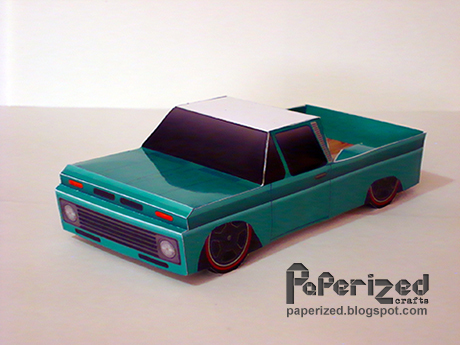 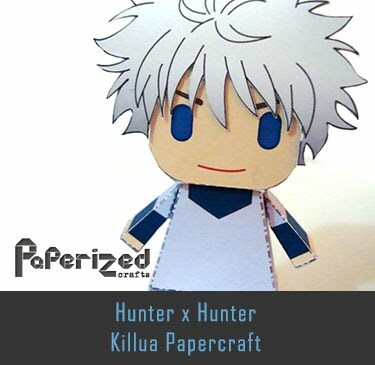 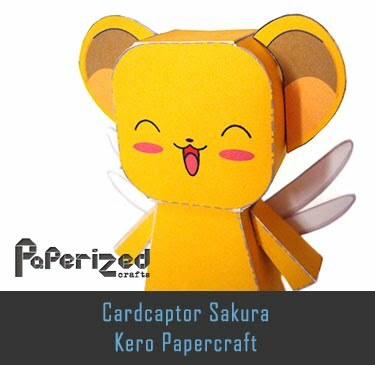 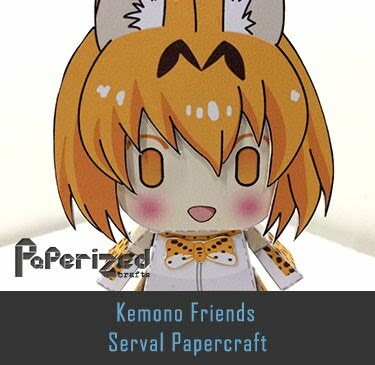 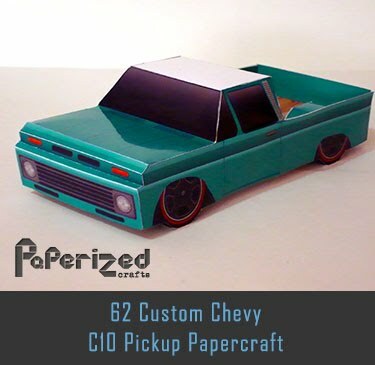 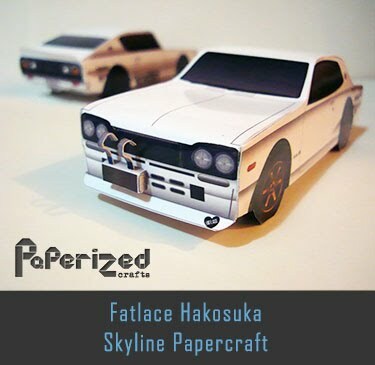 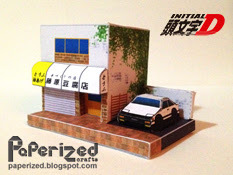 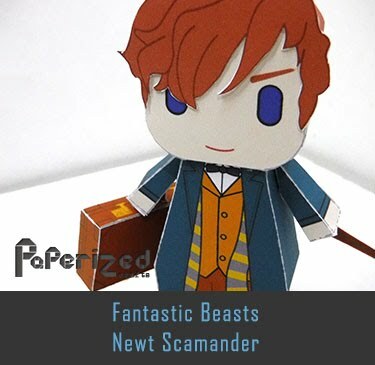 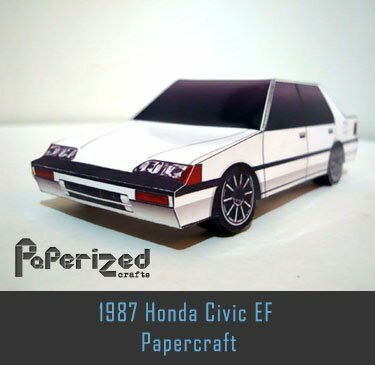 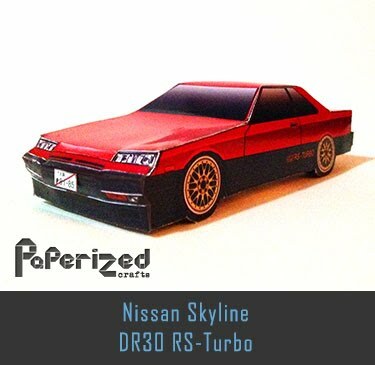 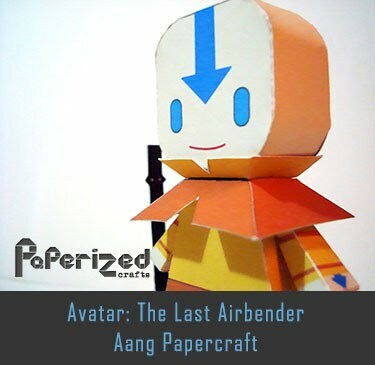 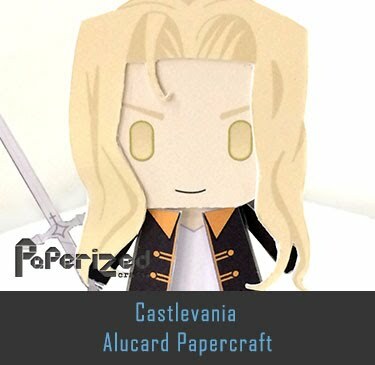 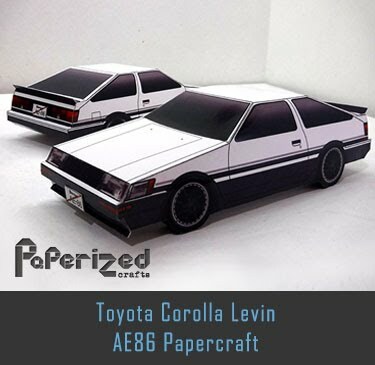 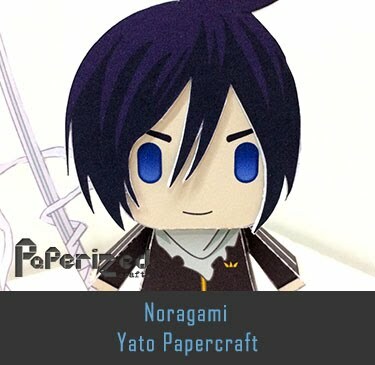 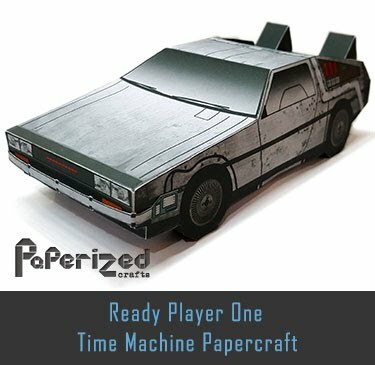 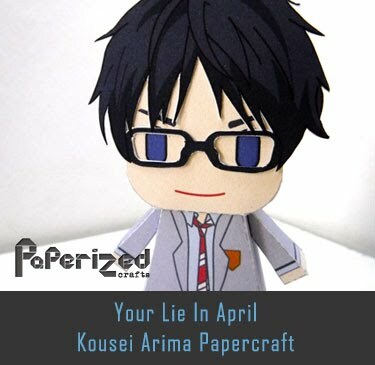 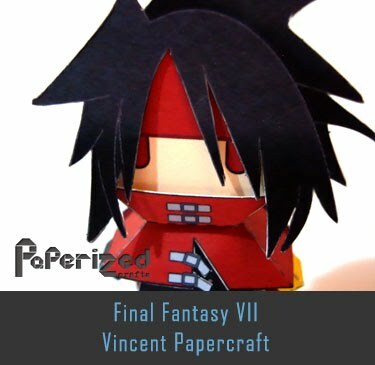 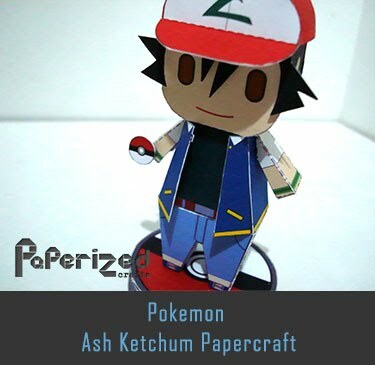 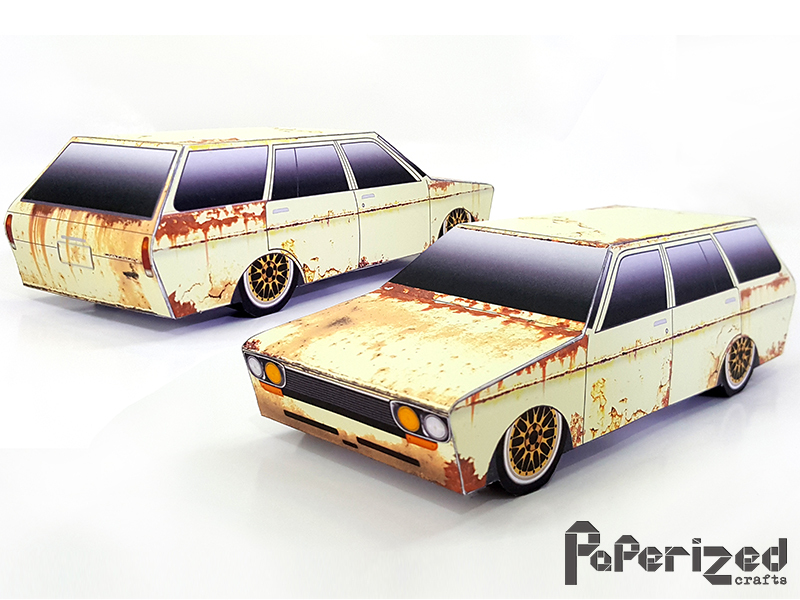 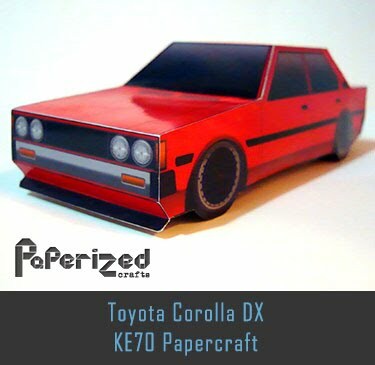 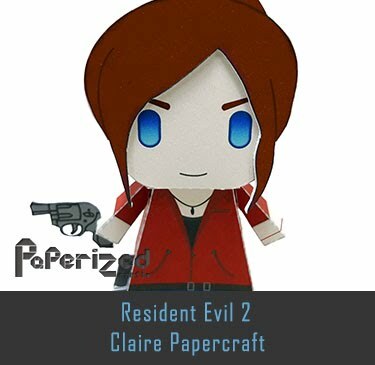 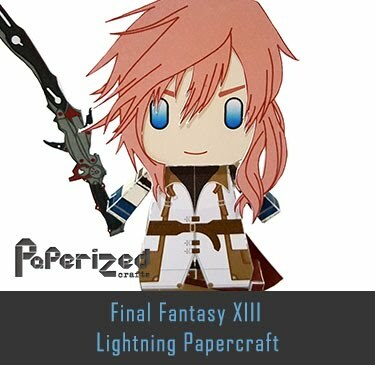 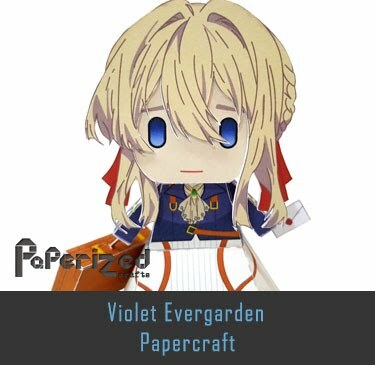 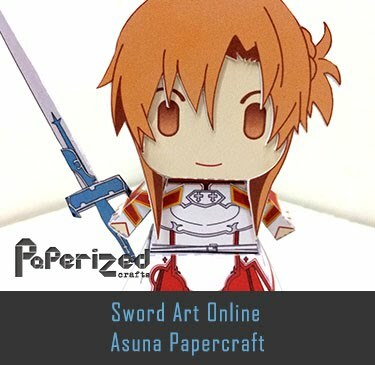 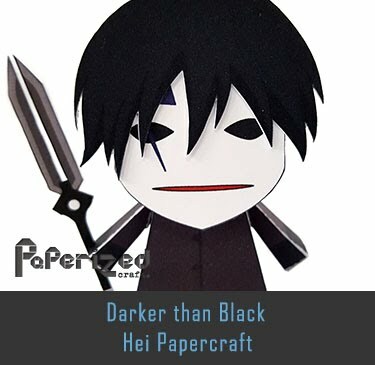 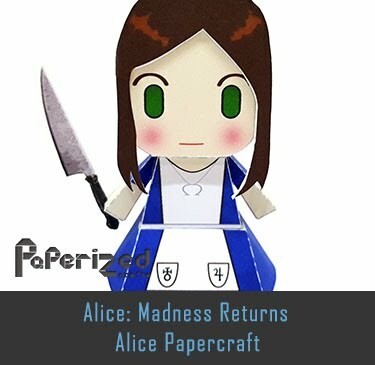 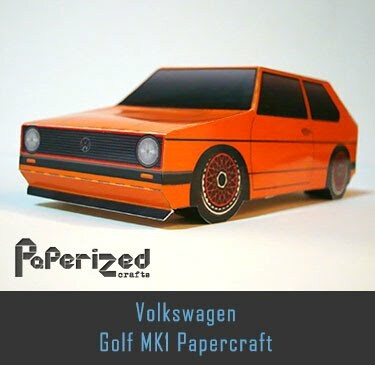 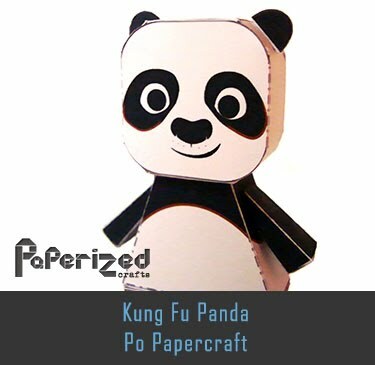 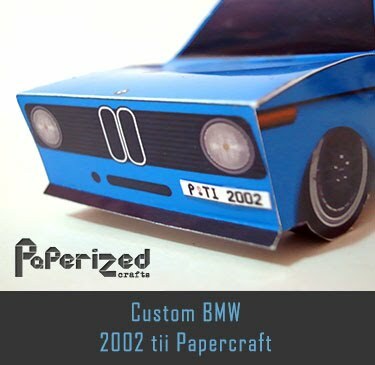 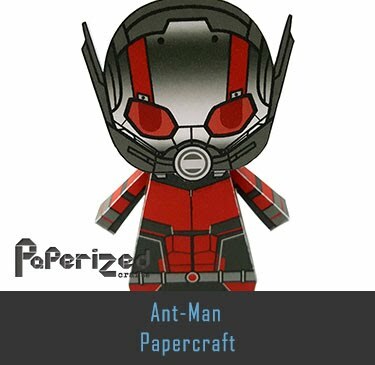 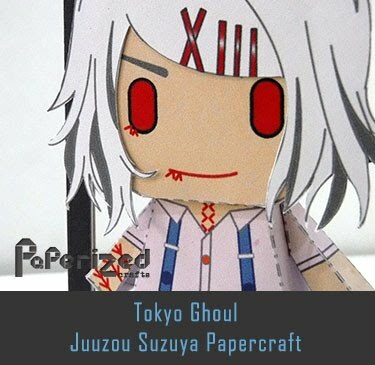 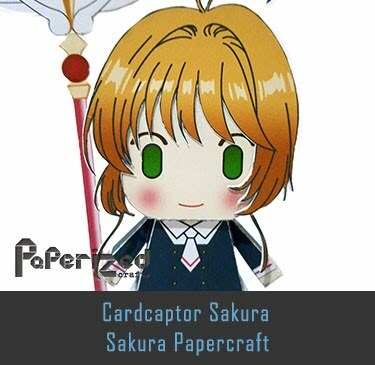 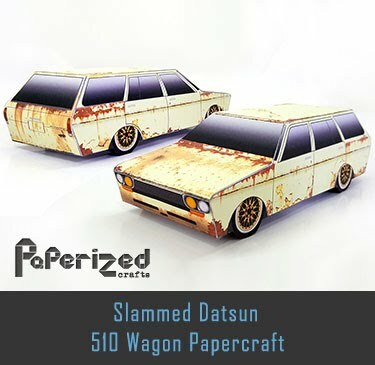 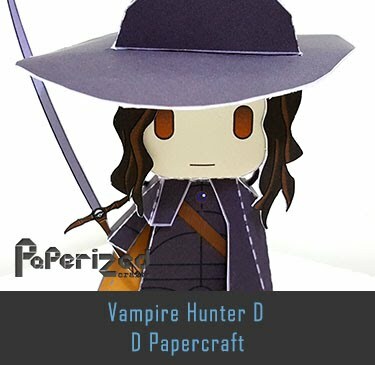 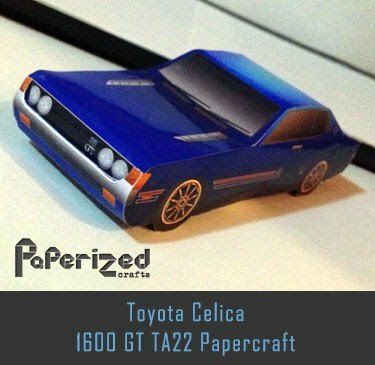 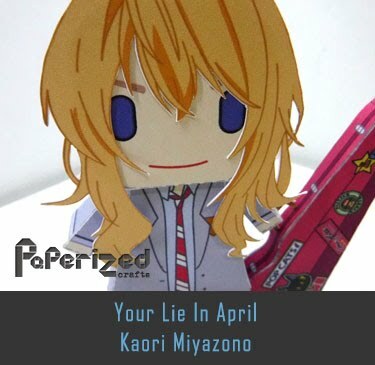 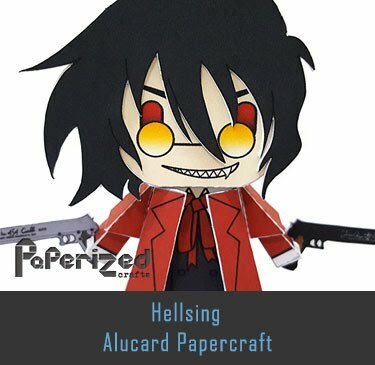 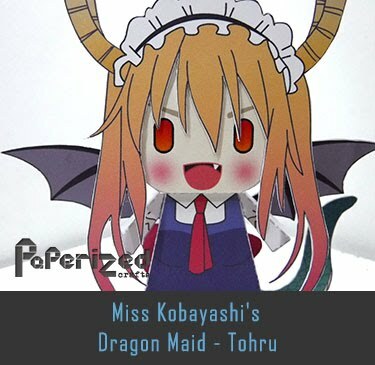 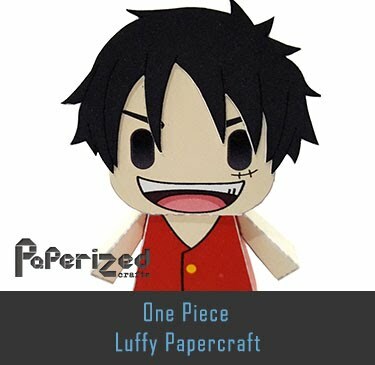 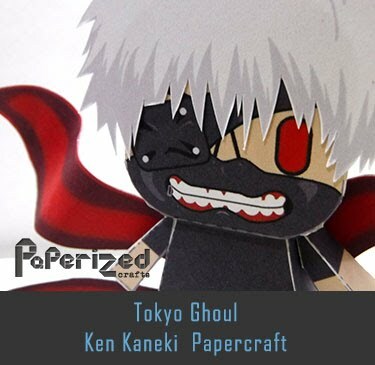 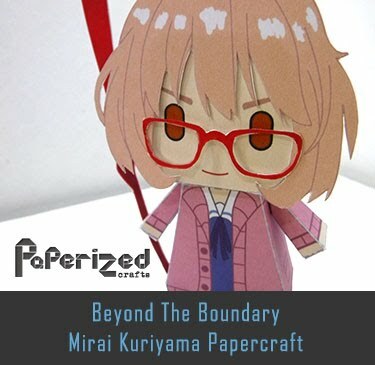 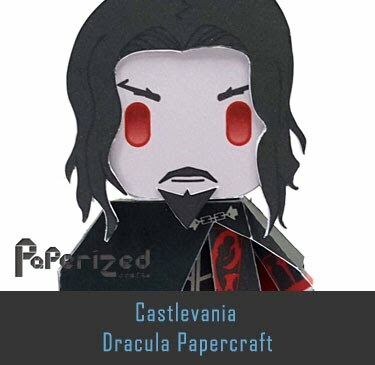 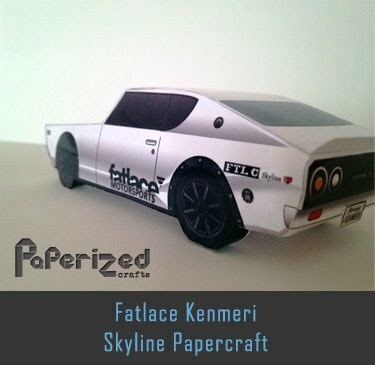 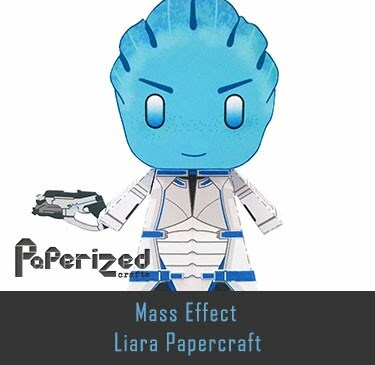 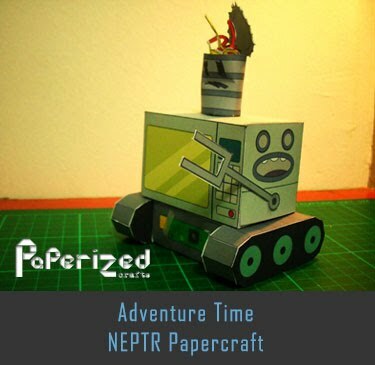 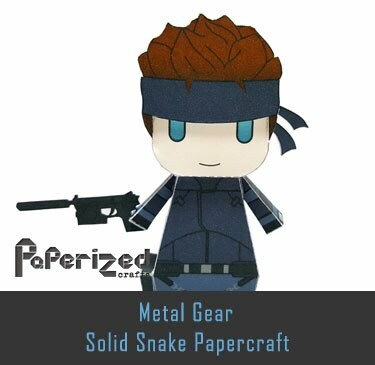 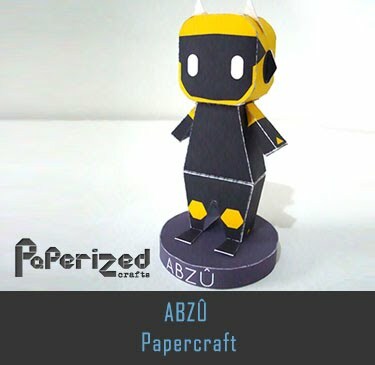 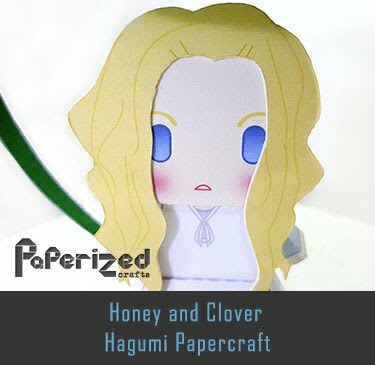 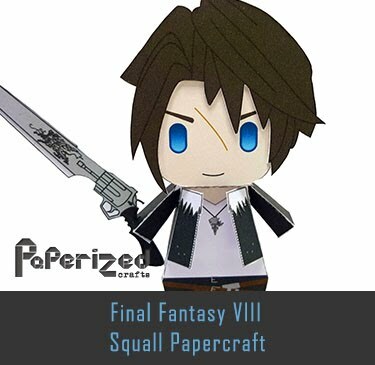 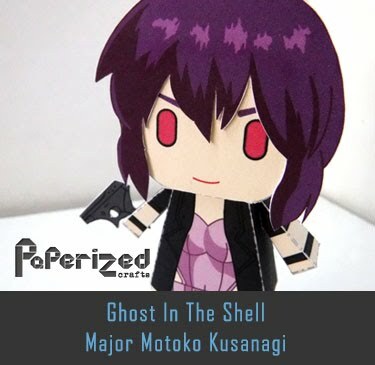 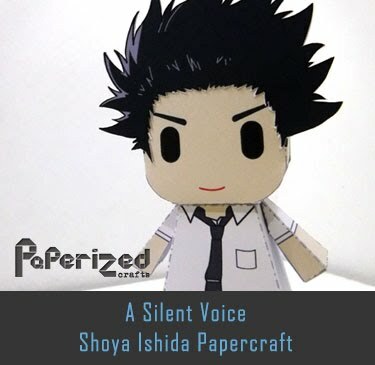 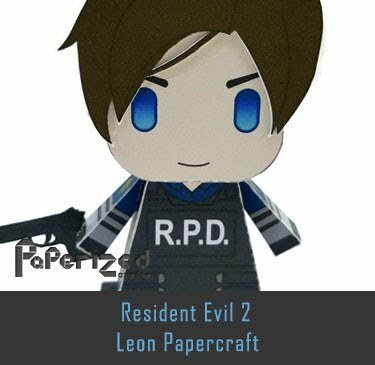 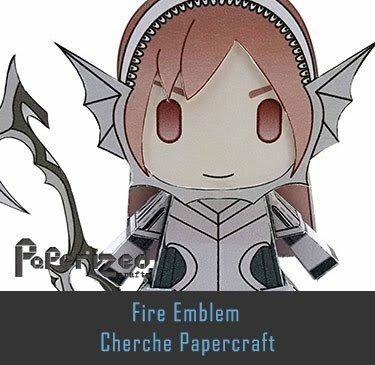 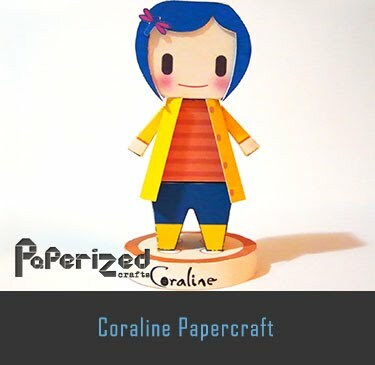 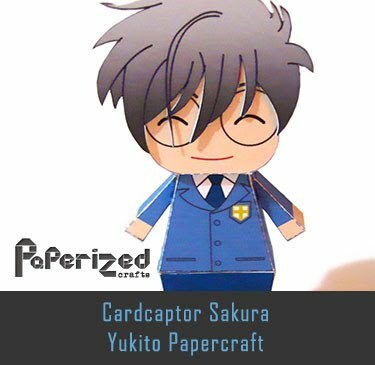 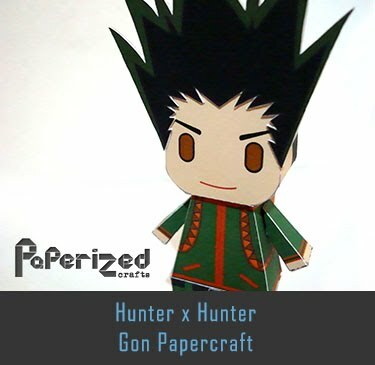 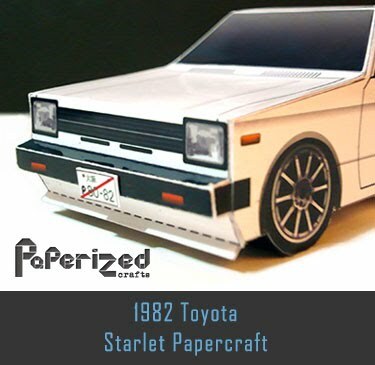 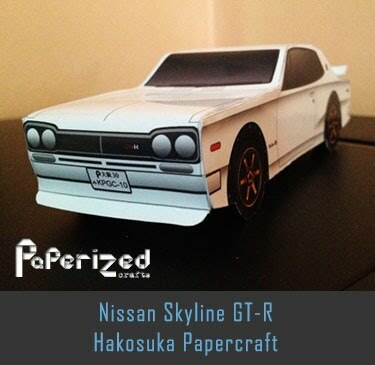 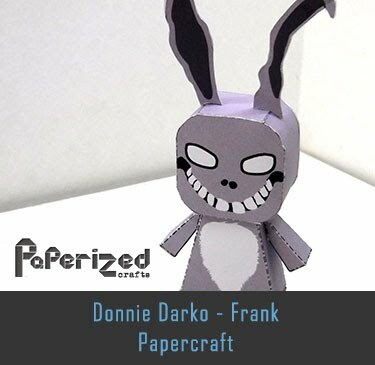 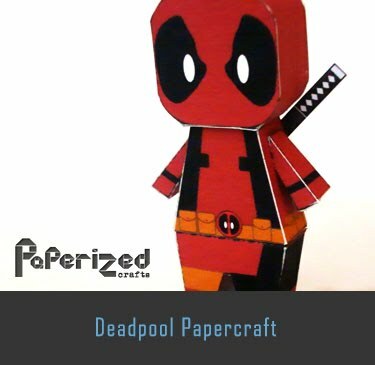 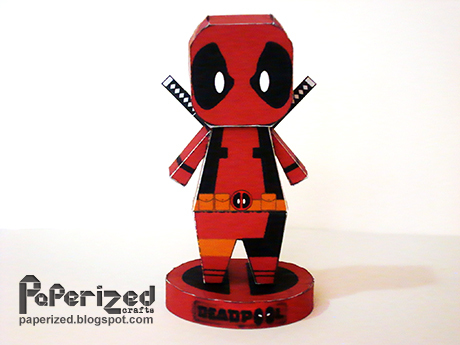 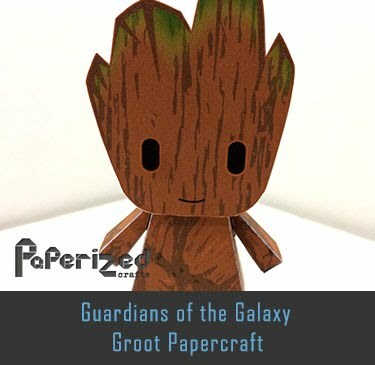 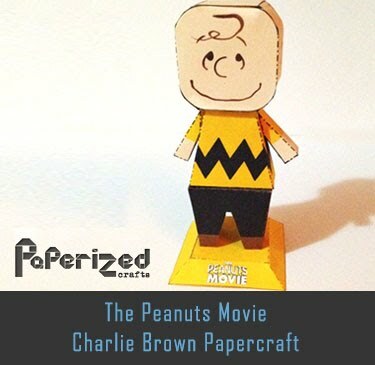 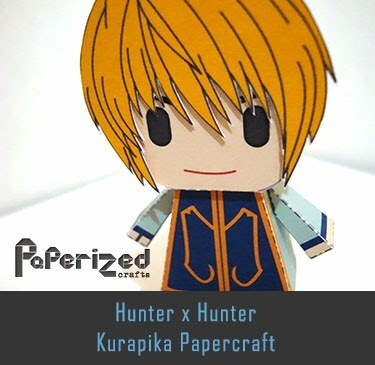 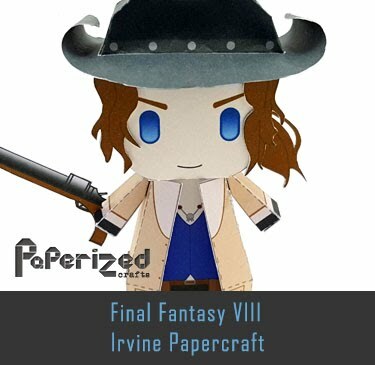 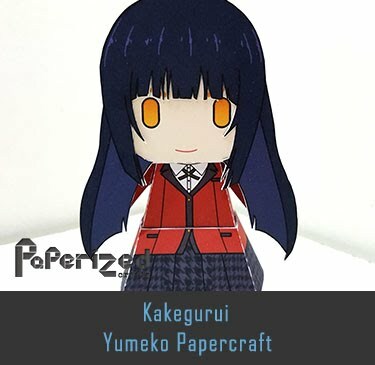 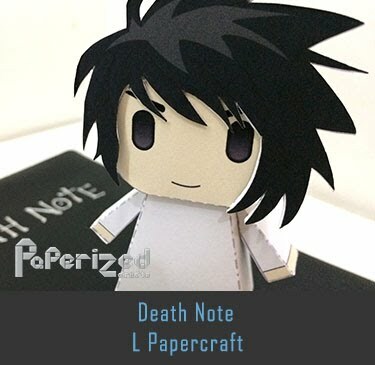 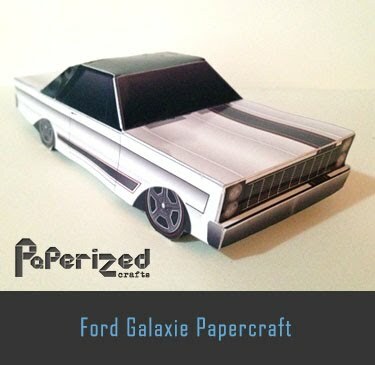 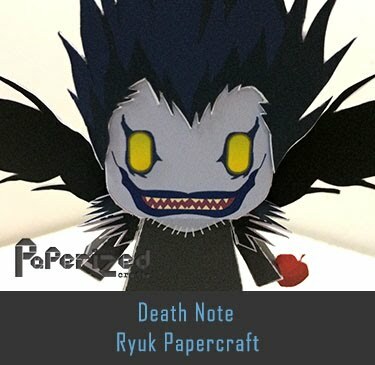 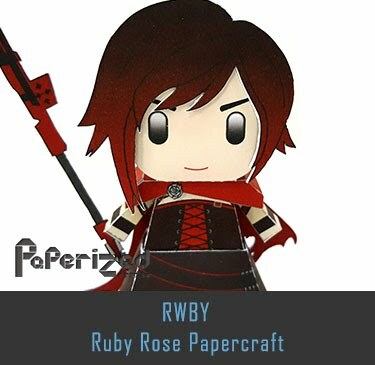 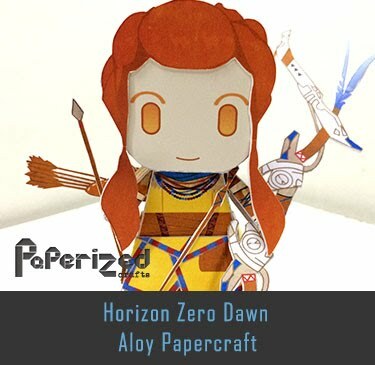 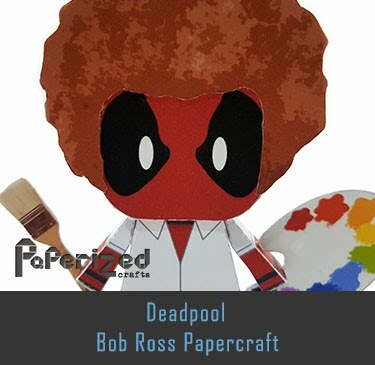 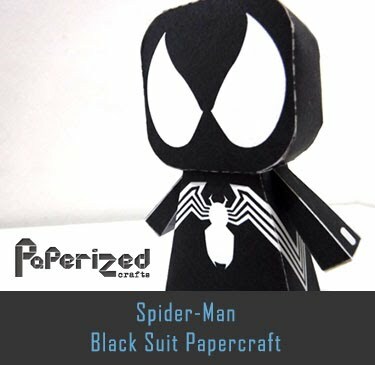 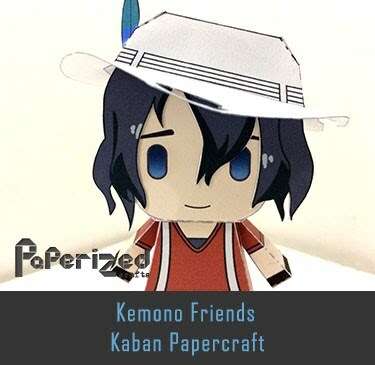 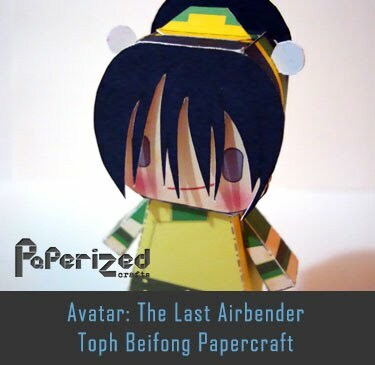 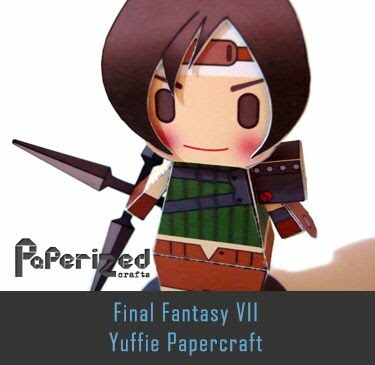 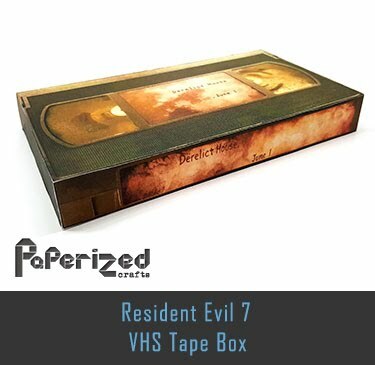 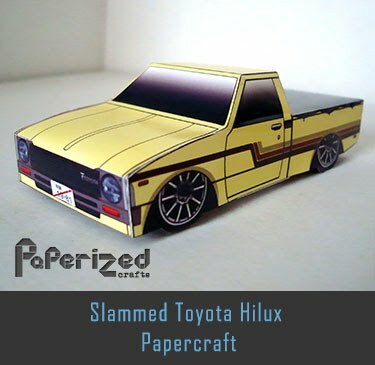 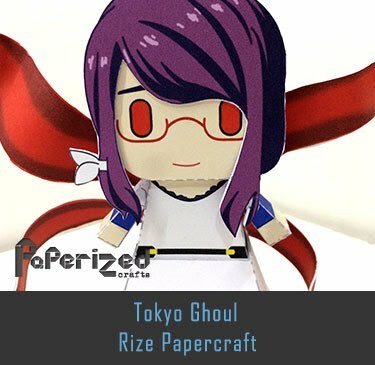 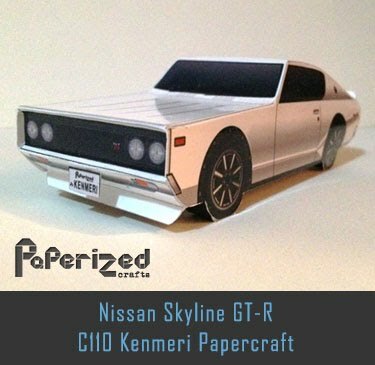 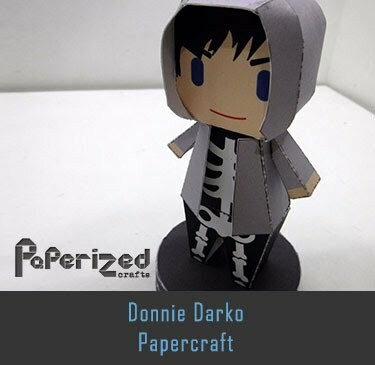 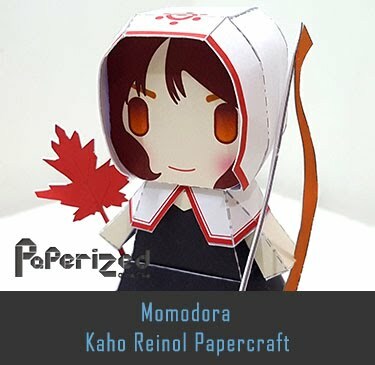 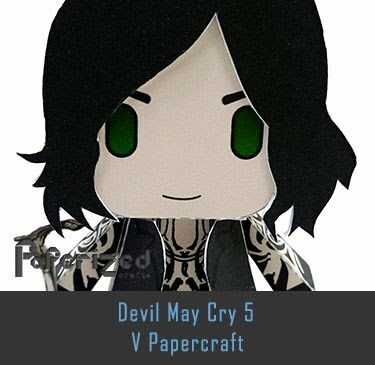 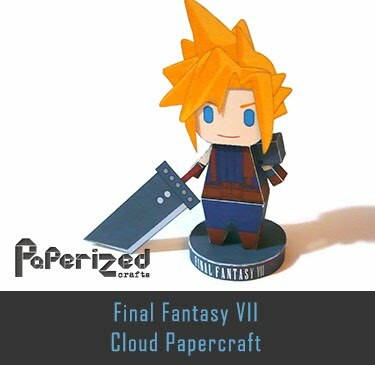 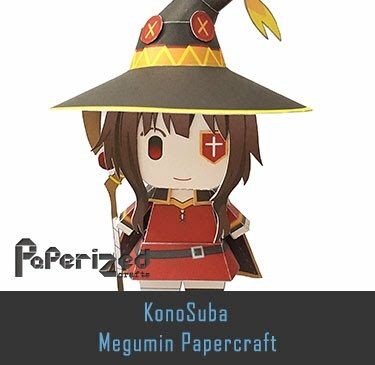 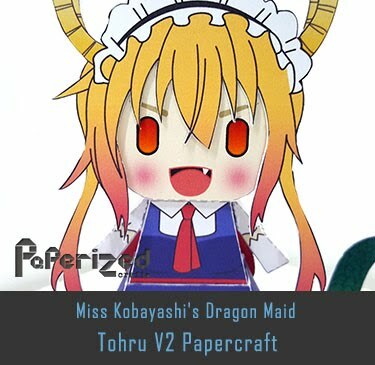 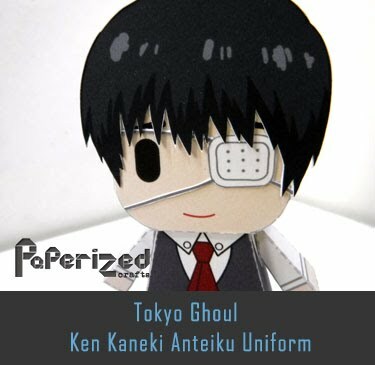 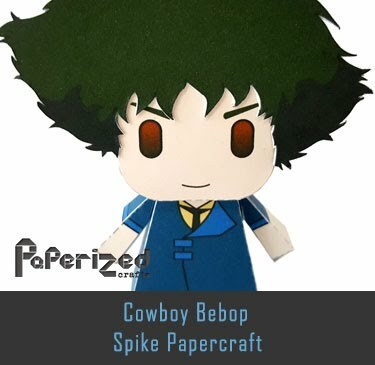 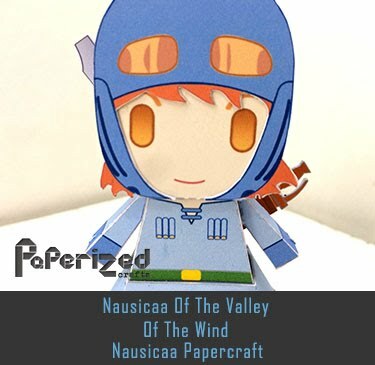 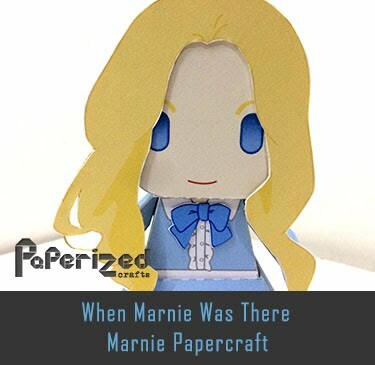 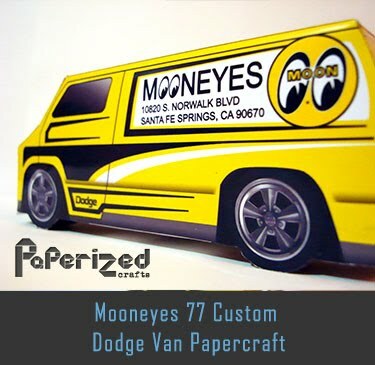 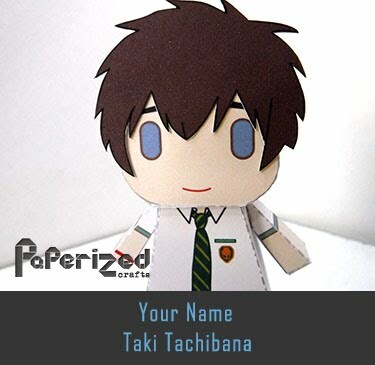 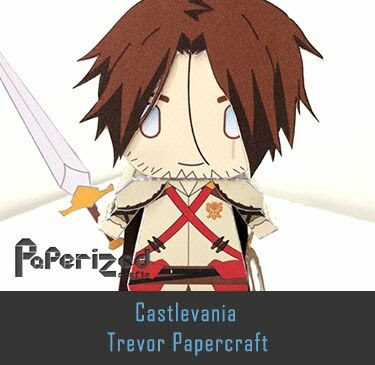 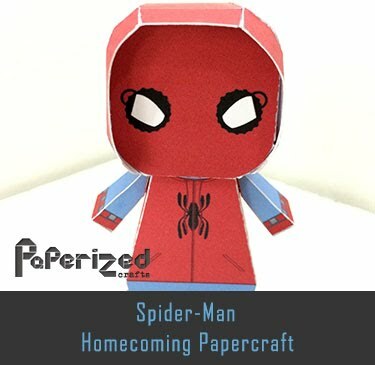 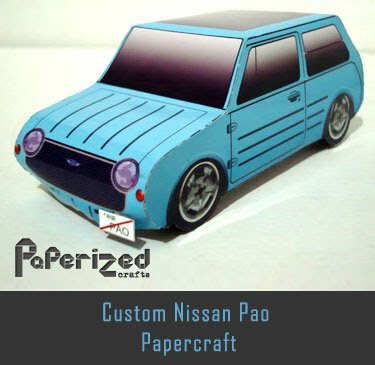 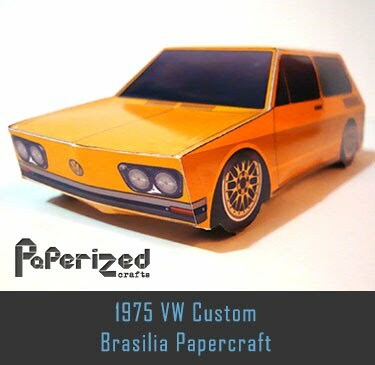 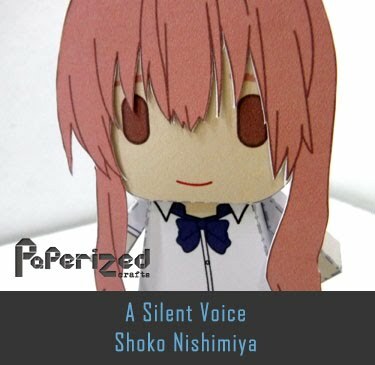 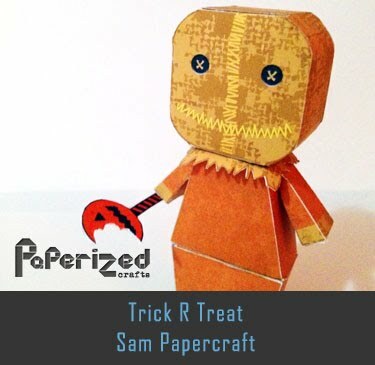 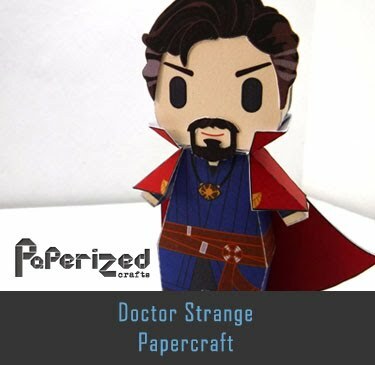 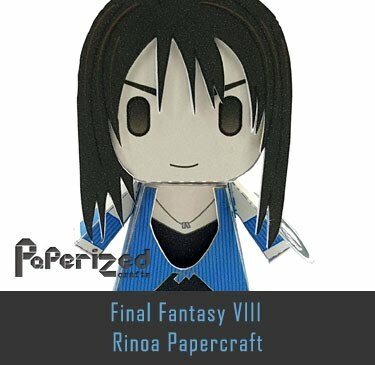 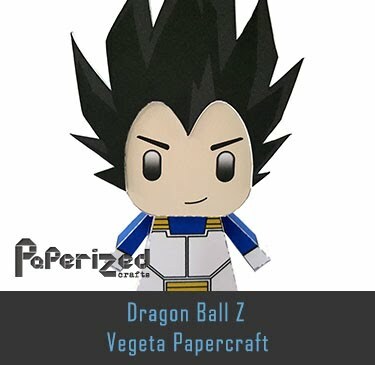 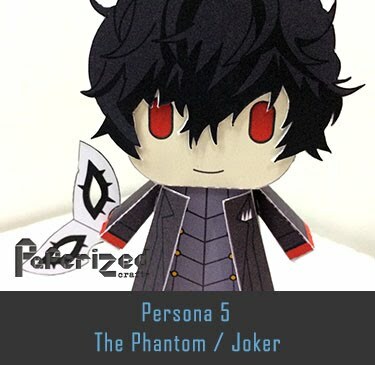 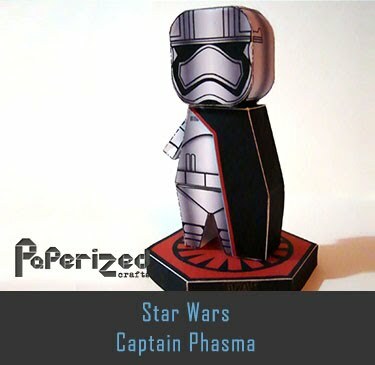 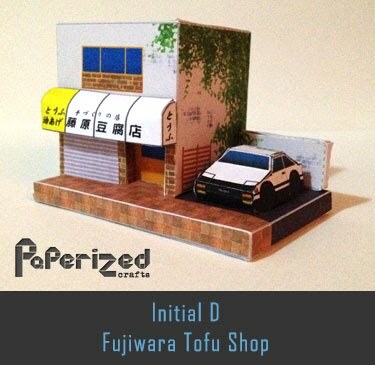 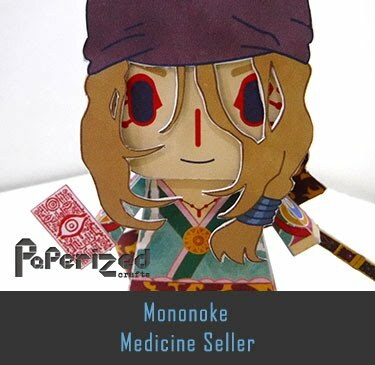 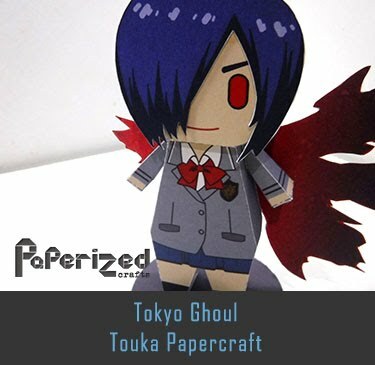 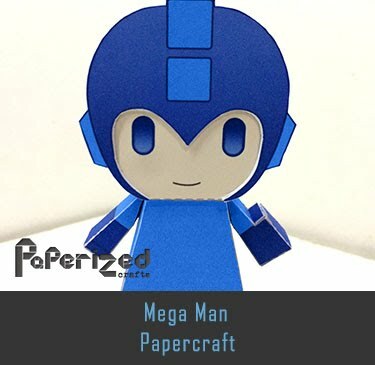 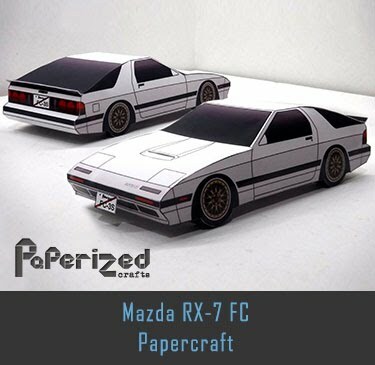 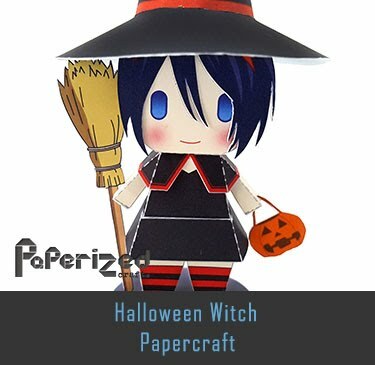 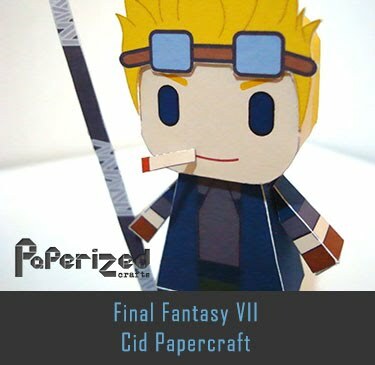 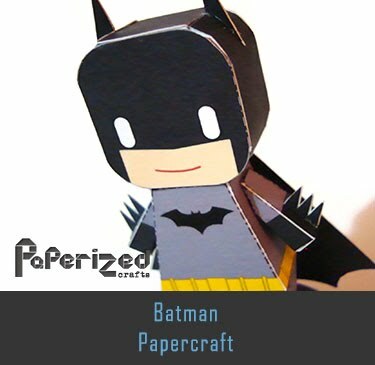 Paper model created by Daniela from Deviant Art website.